All catering modes are available at the Maison de la Mécanique. Our different areas offer many opportunities for varied meals for quick lunches or business conversations . The Maison de la Mécanique can prepare coffee-breaks on request and organize cocktails at the end of your meetings in the Club gallery. 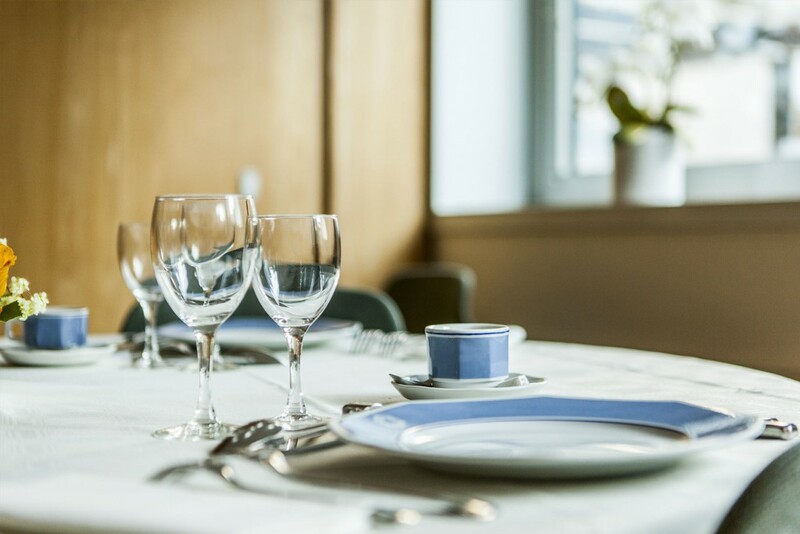 Tray meals can be brought directly to you in your meeting room, or buffet lunches prepared in private and independent adjoining rooms, where you can continue to converse. At the « cercle », private rooms allow you to savour our traditionnal gastronomy, whilst talking about various subjects in full confidentiality and conviviality. Our corporate restaurant offers a large range of varied meals for quick lunches.